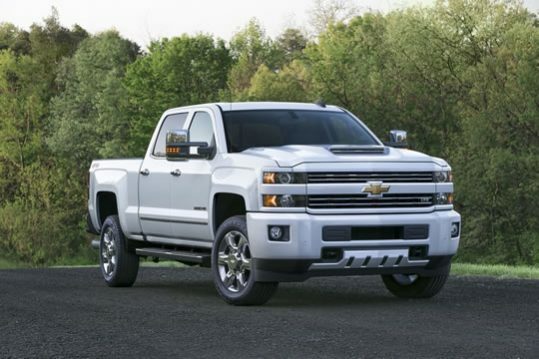 The GMC Sierra shares many features with its cousin, the Chevrolet Silverado. Based on the same chassis, drive line and body shell, the GMC Sierra SLT and the top of the line GMC Sierra Denali, turn heads with distinctive body designs. As well as a highly optioned interior. It also comes loaded with creature comforts. 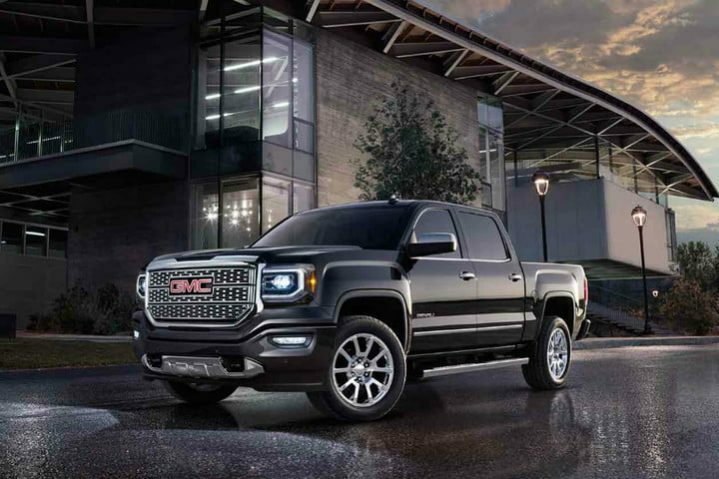 Because of its distinctive GMC grille and GMC Denali features, this GMC Sierra line provide a superb blend of working ability with absolute luxury. The new 2017 GMC Sierra and 2017 GMC Sierra Denali comes fitted with the LP5 Duramax. This produces a stump pulling 331kW and 1,233Nm. As a result, that’s nearly double the torque that a 2016 Landcruiser 200 series diesel produces and over 30% more horsepower. Contact us for more information on the GMC range of trucks. The new 2017 GMC Sierra sports a rigid, high strength steel chassis and suspension system to allow the Heavy Duty Sierra to be one of the strongest trucks available. The entire chassis, suspension and braking system have been designed with heavy duty workload in mind. Because the chassis is now fully boxed through its entire length, it provides superior rigidity, payload and improving handling. Furthermore, It provides more payload than Dodge Ram, the 2500 GMC Sierra can carry up to 1,250kg in car license configuration. Furthermore, To support the heavy payload, the suspension is redesigned to include longer, wider leaf springs. As well as heavier torsion bars and oversized shock absorbers compared to previous models. 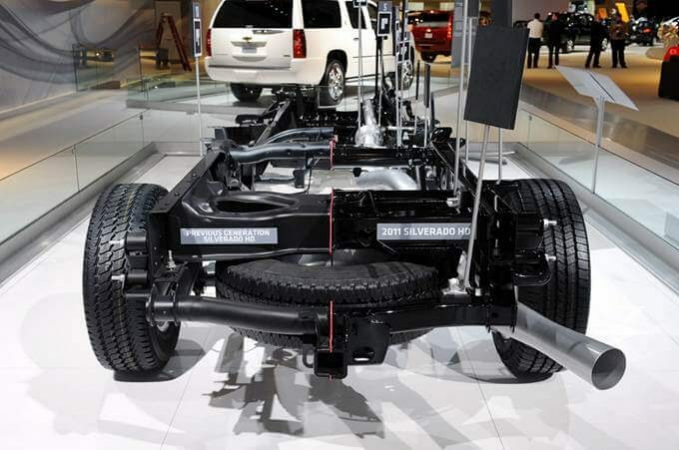 Also available is the Z71 suspension package, which includes off-road tuned Rancho shock absorbers, underbelly skid plates and downhill assist. The GMC Sierra continues its partnership with the 6.6ltr Duramax Diesel engine and the Allison 6 speed auto. 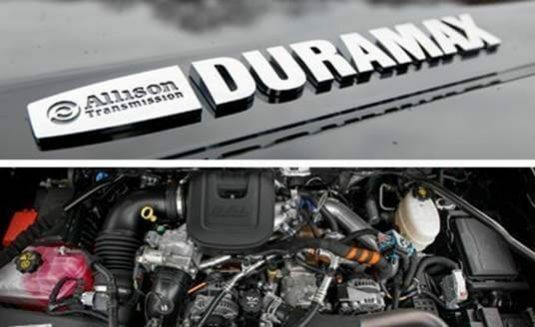 The newly updated LP5 Duramax engine has just received a number of upgrades. The 2017 Duramax now produces 331kW and 1,233Nm, with a turbo-charged 6.6ltr V8. The 2017 upgrades include – heavier duty rods, crank and pistons, a new turbo-charger. As well as an even smoother exhaust brake, new injectors, acoustic suppression fro quieter running and the obvious through bonnet air intake system. To allow greater braking confidence on long grades, or in tow/haul mode, Sierra 2500 Denali HD utilizes various technologies to your desired speed. 4-wheel disc brakes with DURALIFE rotors. Also available is an Integrated Trailer Brake Controller for easy adjustments and displays the level of brake force or “gain” in the Driver Information Centre. Plus it comes with Trailer Sway Control Technology that keeps both you and your trailer heading in the right direction. As well as using sensors to detect the rocking of a swaying trailer, and then applying the brakes to help bring it into line again. 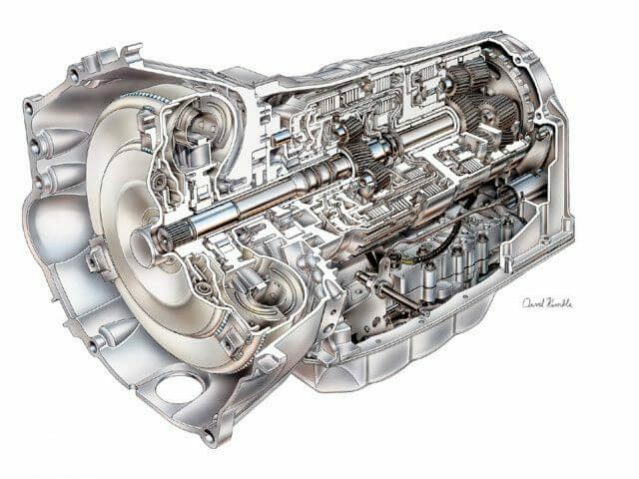 The power is transmitted to the rear wheels through the incredible Allison 1000 series 6 speed automatic transmission. Because of this, it features a triptronic manual shift mode and a driver selectable automatic tow/haul mode that reprograms the transmission allowing greater control while under load. When engaged, the tow/haul model down-shifts while descending a hill or even while slowing at the traffic lights, this helps to reduce the required braking effort. As well as providing additional safety and vehicle control the tow haul mode automatically changes gears as you would if you were driving a vehicle with a manual transmission. Leather trimmed 12 way Power operated front seats – Both with seat heaters and Dual zone climate control. On-board vehicle system and trip computer, Wood grain or brushed alloy dash trims, 18″ forged alloy wheels and colour coded door handles. Available options include; ventilated seats, parking sensors, sunroof and power sliding rear window. As well as reverse camera, 20″ wheels and power adjustable pedals to allow adjustment for short and long legs. Ventilated seats, Power pedals, Parking sensors, Reversing camera, Colour coded bumpers, Chrome door handles, Chrome grille, Chrome interior accents, Chrome side door strips. In addition, Wood grain accents on the dash and center console and leather wrapped interior door handles are also available. Options include Sunroof, Sliding rear window, 20″ Wheels and towing mirrors. To be used as a guide only, please contact us for more information. 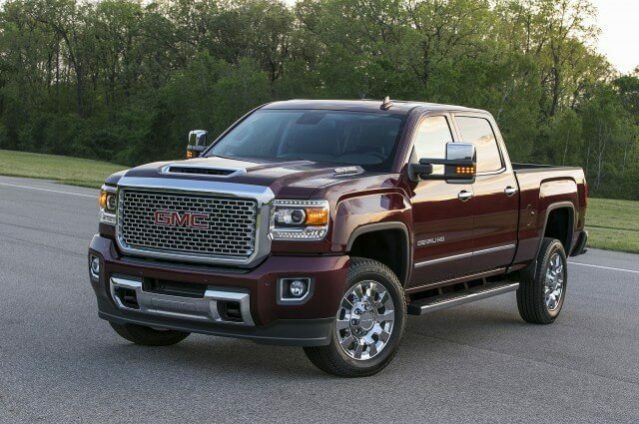 2016 Diesel GMC Denali – Iridium Metallic, Onyx Black, Summit White, Stone Blue Metallic, Deep Garnet Metallic. 2016 Diesel GMC Sierra SLT – Onyx black, Quicksilver Metallic, Summit white, Stone Blue Metallic, Iridium metallic, Light steel grey metallic, Deep Garnet Metallic, Cardinal red, Mahogany Metallic.